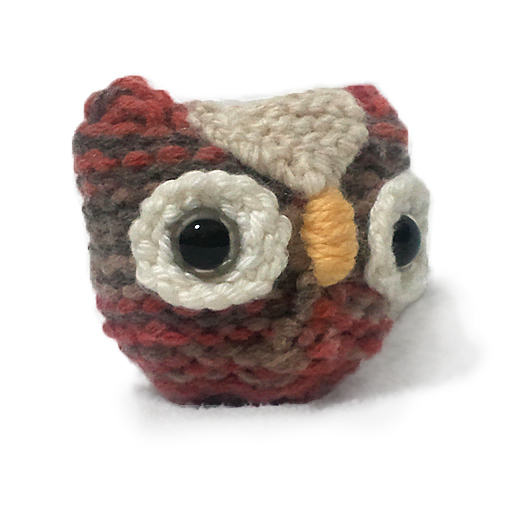 FREE Owl Animal Stuffed Toys Knitting Pattern for Beginners! 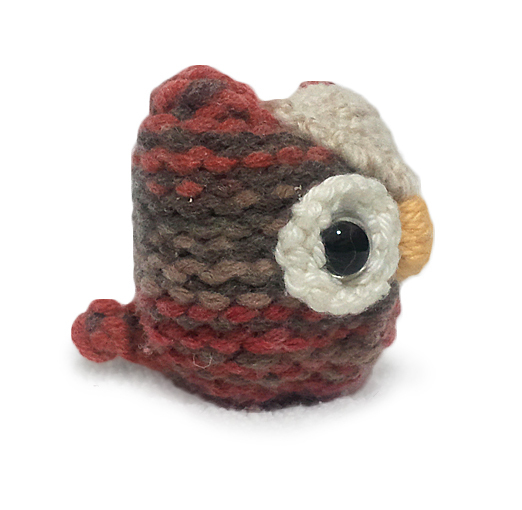 use a yarn needle, sew eye patch around 12mm black eyes. with yarn needle, wrap around to create nose. Secure yarn. baby toys, cute amigurumi toys, free knitting patterns, kid toys, knitted toys, owl stuffed toys, small stuffed toy, very easy knitting patterns. Bookmark.